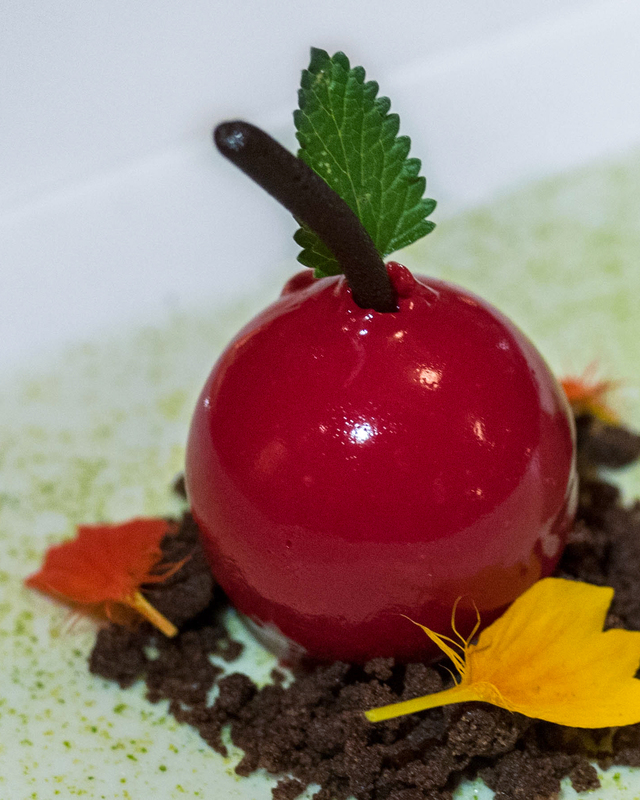 L’auberge Provencale’s restaurant, La Table Provencale, is the perfect getaway in Northern Virginia. If you’re looking to get away from the hustle and bustle of DC or Baltimore, L’auberge Provençale in Virginia is the perfect spot. It’s got a serene, relaxing, countryside feel, surrounded by beautiful green fields and lush trees. 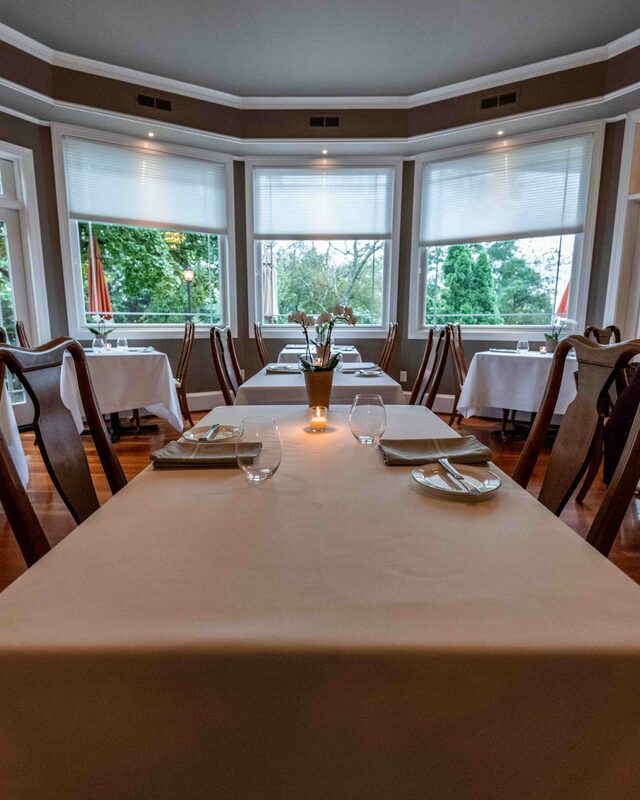 Their restaurant, La Table Provencale, is one of the best we’ve tried in a long time, so it was no surprise that they had won the Diners’ Choice Award this year from OpenTable! They locally source as much as they can with a strong focus on quality, and all the dishes we had reflected that down to the last bite. The interior is cute, yet sophisticated and elegant. It’s the coziness of your own dining room in a home away from home. 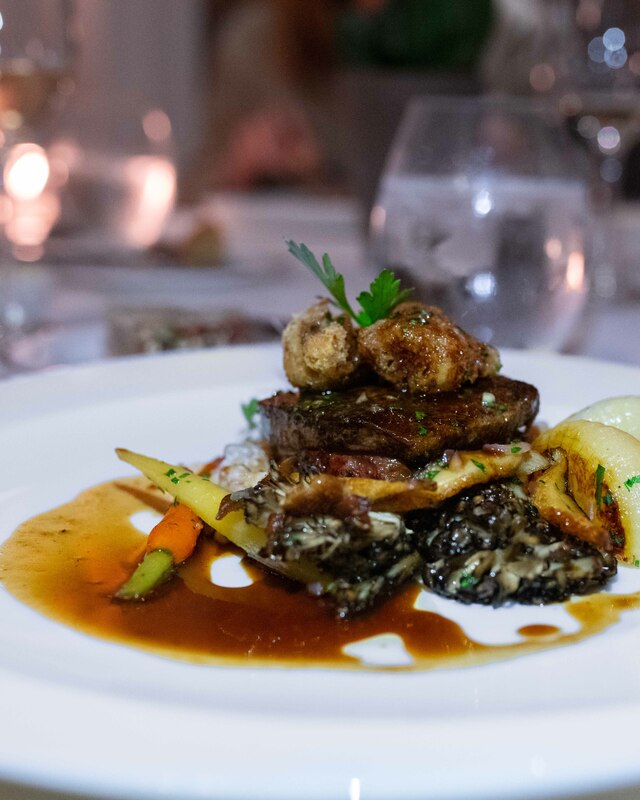 The staff was friendly and knowledgeable about not just the ingredients in the food, but also the history surrounding the food and wine pairings in our meal. There’s definitely something to be said about having a full experience beyond just eating and drinking. 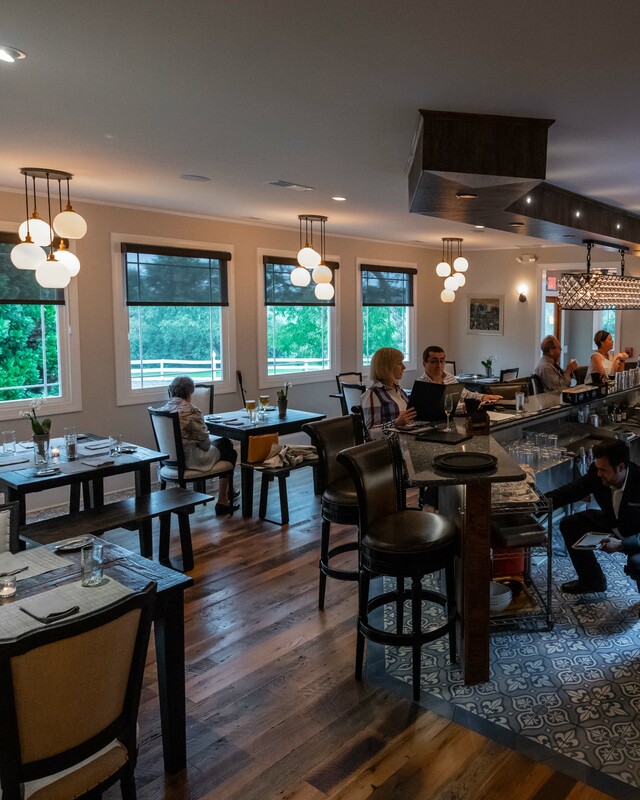 Also, if you’re looking for something a bit more casual, or if you want to grab a few drinks before dinner, La Table Provencale has a bar conveniently connected to the dining area with a TV and several tables for some good ol’ lounge seshes. 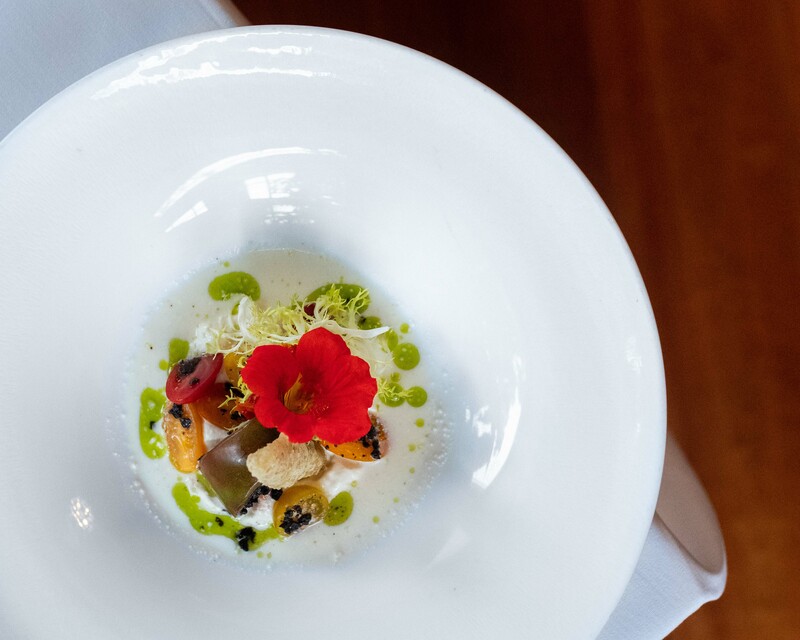 For dinner, guests have the option of doing Chef’s Tasting Menu, which is a meal full of the chef’s favorites, or the more customizable Menu Prix Fixe, where you can choose from several dishes for each course. Below, we’ve included many of the dishes served from both menus and will be highlighting our faves. If you’re not hungry now, you will be by the end! 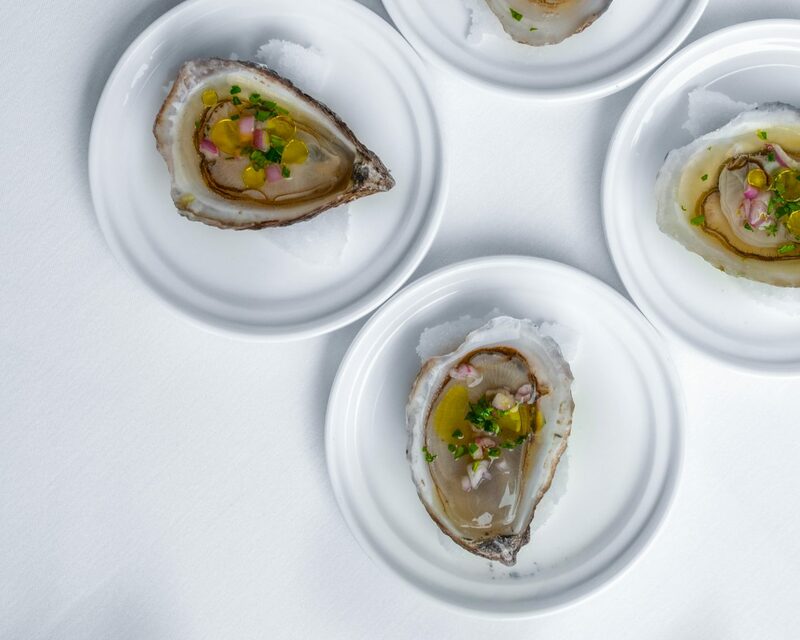 This was the first course on the Chef’s Tasting Menu and these oysters were an awesome start! They were Raspberry Point Oysters with champagne mignonette, and were super smooth and ultra fresh. The Heirloom Tomatoes were prepared with housemade ricotta, basil, white anchovy, and nicoise olive. The creaminess of the cheese perfectly complemented the freshness of the tomatoes, and the white anchovy added some necessary texture to complete this well-rounded masterpiece. The Citrus Cured Hamachi was one of our favorites from the night. 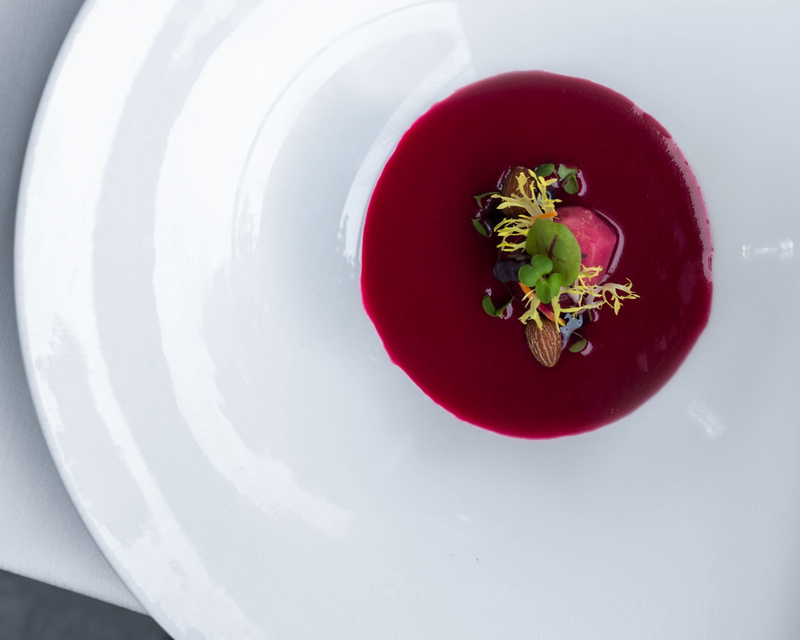 When a chef crafts the perfect bite on the plate for you, you know you’re tasting everything that he or she intended, and this is a phenomenal example of that. 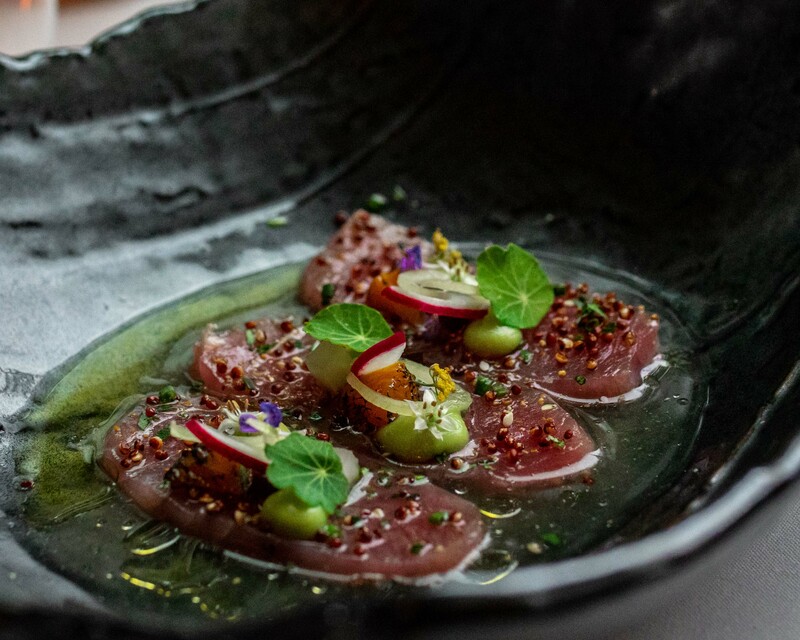 The hamachi was topped with citrus nage, avocado, quinoa, and radish, and with so much going on, it was mind blowing how seamlessly all the flavors fit together. Octopus is something that can be really hit or miss because if it’s not cooked just right, it gets annoyingly rubbery and tough. 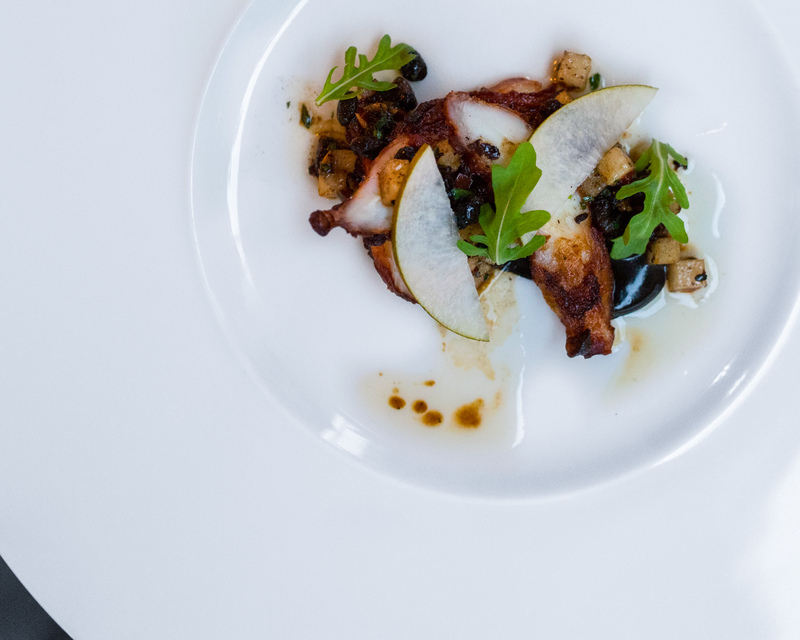 The Portugese Octopus, made with Asian pear, black fermented bean, and arugula, was the exact opposite. The texture and consistency was perfect and the savoriness of the octopus paired with the sweetness of the Asian pear was an amazing combination. 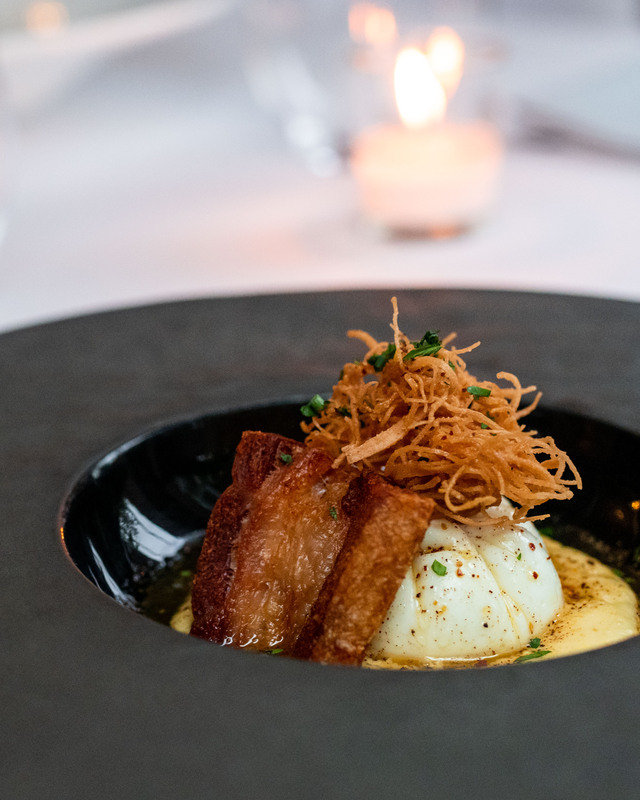 The Farm Egg was melt-in-your-mouth, and what really made it stand out for us was the accompanying pork belly. It was crispy on the outside and just the right amount of salty, which added some crunch to the softness of the egg. The Filet Mignon was cooked medium rare, was buttery smooth, and seasoned to perfection. The various veggies complemented the richness of the filet, and it was just the right amount of food to prepare us for dessert. Anything having to do with S’mores instantly piques our curiosity, and this dessert took the age old concept to a completely new level. We’ve never thought about classing up a s’more before, but La Table Provencale did an incredible job. It’s got everything familiar about a s’more, plus some ice cream and candied nuts thrown in for good measure. This one is a definite must-try! The Chocolate Cherry was super unique and delicious! 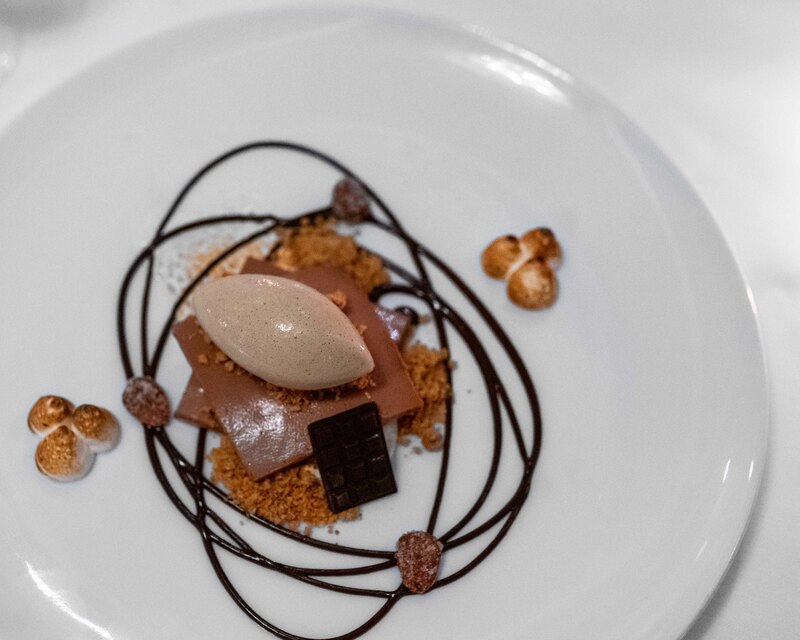 It was crafted with chocolate ice cream in the middle, cocoa nib crumble, and tarragon. The red exterior of the chocolate cherry as well as the cocoa nib crumbles add two unique textures and flavors to the dish, and as much as we wanted to just pick up the cherries whole and toss them in our mouths, you really do need to get a little bit of everything on the plate in each bite in order to really appreciate how it was created. Next Post The Ramen Bar: New Happy Hour Menu!